Here are the next eight significant books, click here for the previous seven titles. In the Shadow of Memory (2003) by Floyd Skloot. In the Shadow of Memory is an intimate picture of what it is like to find oneself possessed of a ravaged memory and unstable balance and confronted by wholesale changes in both cognitive and emotional powers. Skloot also explores the gradual reassembling of himself, putting together his scattered memories, rediscovering the meaning of childhood and family history, and learning a new way to be at home in the world. 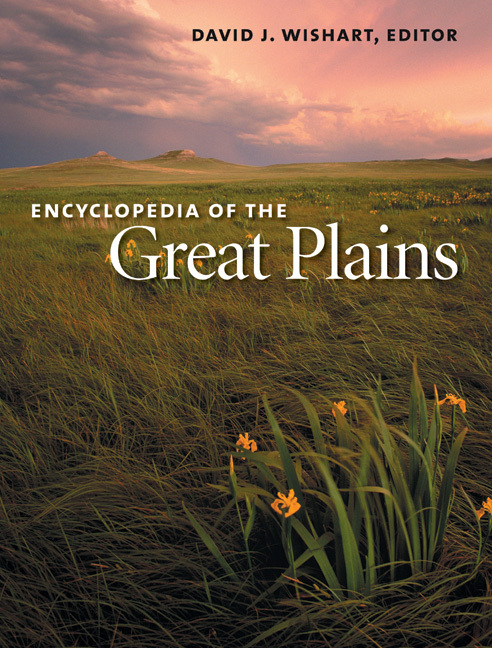 Encyclopedia of the Great Plains (2004) by David J. Wishart. With 1,316 entries contributed by more than one thousand scholars, this groundbreaking reference work captures what is vital and interesting about the Great Plains—from its temperamental climate to its images and icons, its historical character, its folklore, and its politics. Thoroughly illustrated, annotated, and indexed, this remarkable compendium of information and analysis will prove the definitive and indispensable resource on the Great Plains for many years to come. The Origins of the Final Solution: The Evolution of Nazi Jewish Policy, September 1939-March 1942 (2004) by Christopher R. Browning. The Origins of the Final Solution is the most detailed and comprehensive analysis ever written of what took place during this crucial period—of how, precisely, the Nazis’ racial policies evolved from persecution and “ethnic cleansing” to the Final Solution of the Holocaust. The Summer Game (2004) by Roger Angell. 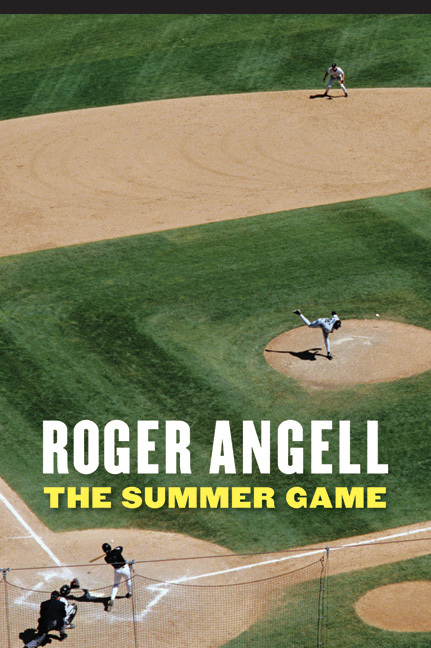 The Summer Game, Roger Angell’s first book on the sport, changed baseball writing forever. Thoughtful, funny, appreciative of the elegance of the game and the passions invested by players and fans, it goes beyond the usual sports reporter’s beat to examine baseball’s complex place in our American psyche. Yonnondio: From the Thirties (2004) by Tillie Olsen. 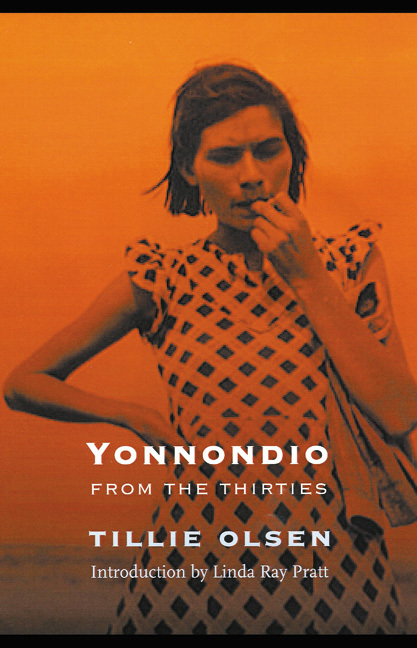 Yonnondio follows the heartbreaking path of the Holbrook family in the late 1920s and the Great Depression as they move from the coal mines of Wyoming to a tenant farm in western Nebraska, ending up finally on the kill floors of the slaughterhouses and in the wretched neighborhoods of the poor in Omaha, Nebraska. Baseball Before We Knew It: A Search for the Roots of the Game (2005) by David Block. David Block looks into the early history of the game and of the 150-year-old debate about its beginnings. He tackles one stubborn misconception after another, debunking the enduring belief that baseball descended from the English game of rounders and revealing a surprising new explanation for the most notorious myth of all—the Abner Doubleday–Cooperstown story. The Complete Letters of Henry James (2006) edited by Pierre A. Walker and Greg W. Zacharias. The Complete Letters of Henry James fills a crucial gap in modern literary studies by presenting in a scholarly edition the complete letters of one of the great novelists and letter writers of the English language. 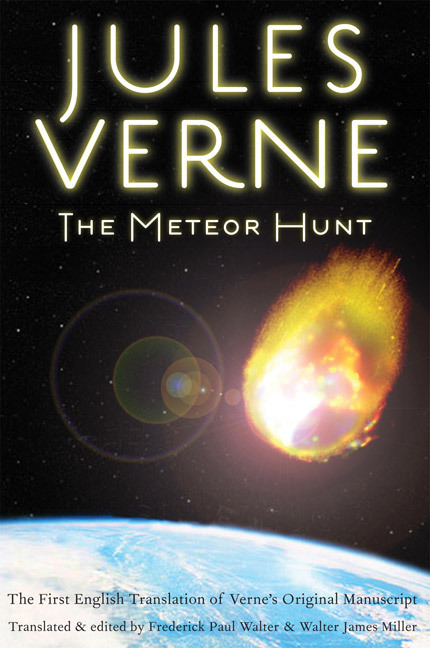 The Meteor Hunt: The First English Translation of Verne’s Original Manuscript (2006) by Jules Verne, translated and edited by Frederick Paul Walter and Walter James Miller. The first complete and authentic English translation of Jules Verne’s witty novel about a golden meteor crashing into the earth.